Vipassana, which means 'to see things as they really are', is one of India's most ancient techniques of meditation. It is a universal remedy for universal ills, an Art of Living. View an Introduction to Vipassana by the principal teacher, Mr. Goenka. 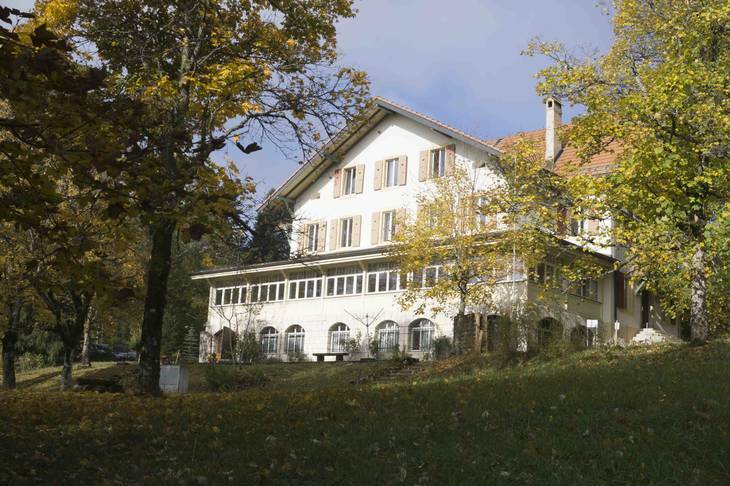 Courses are organised at the Vipassana Meditation Centre Dhamma Sumeru in Mont-Soleil, Switzerland, and at many other centres and temporary sites throughout the world.